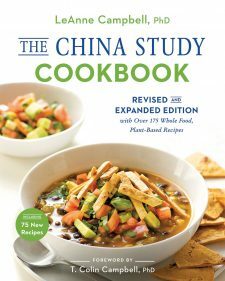 Indulge in the revised and expanded edition of the bestselling China Study Cookbook―now with more than 175 mouthwatering recipes and stunning all-new photography! With more than 2 million copies sold, The China Study has been hailed as one of the most important health and nutrition books ever published, revealing that the traditional Western diet has led to our modern health crisis and the way to stop widespread growth of obesity, diabetes, heart disease, and cancer is through a whole foods, plant-based diet. This new edition of the bestselling The China Study Cookbook takes the groundbreaking scientific findings of The China Study and puts them on your plate. 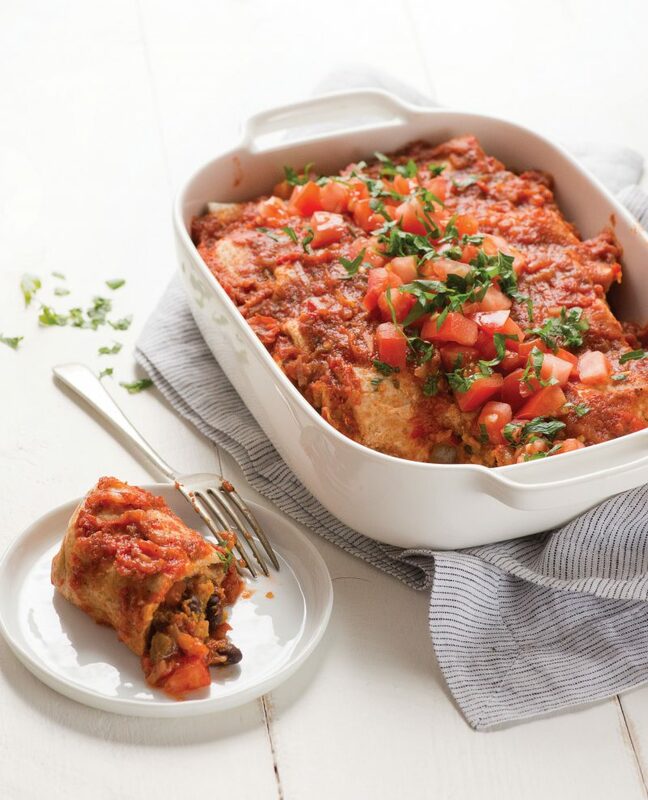 Written by LeAnne Campbell, daughter of The China Study co-author T. Colin Campbell, PhD, The China Study Cookbook features even more delicious, easily prepared plant-based recipes that promote optimal health―with no added fat and minimal sugar and salt. 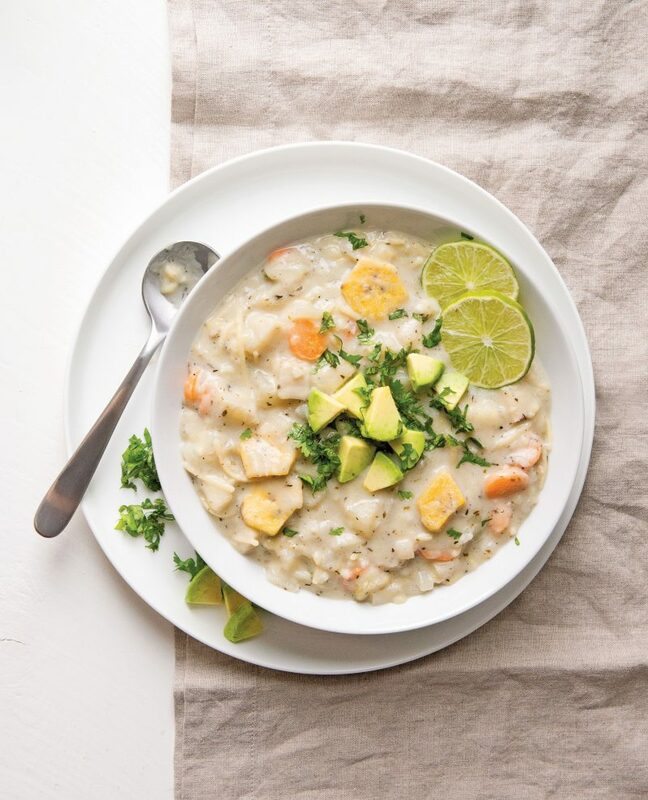 All of LeAnne’s recipes follow three important principles: optimal nutrition is based on eating foods, not taking supplements; the closer foods are to their native states, the greater their long-term health benefits; and choosing locally grown organic produce whenever possible maximizes nutritional value. 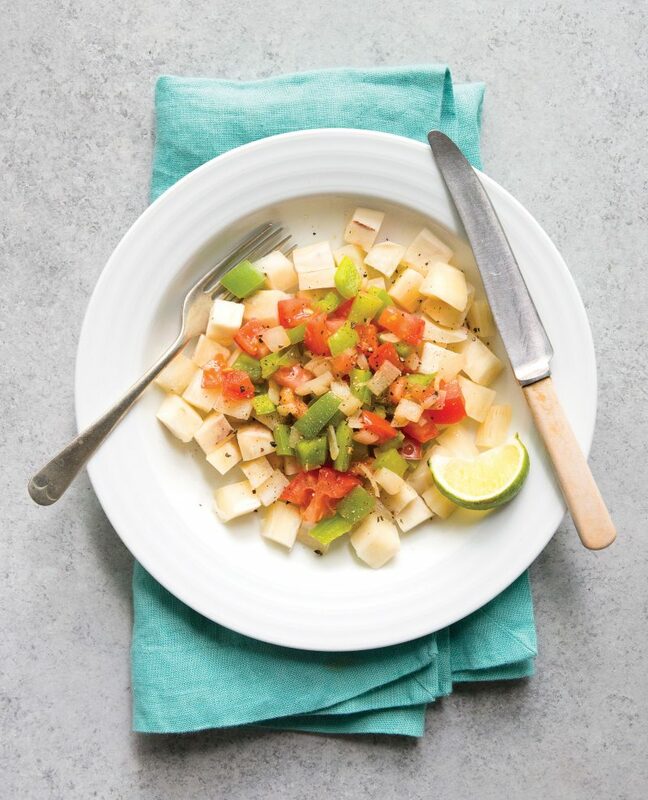 LeAnne invites you into her kitchen and into her garden in the Dominican Republic to share the recipes she uses to nourish her own family, including two grown sons raised on a plant-based diet. She also brings you inside the work of her organization, Global Roots, whose mission is to create vibrant, healthy, inclusive, and sustainable communities around the globe through whole foods, plant-based eating. Filled with helpful tips on substitutions, keeping foods nutrient-rich, The China Study Cookbook shows you how to transform your health and the health of your entire family, while contributing to the health of your community and the world―all while enjoying incredible, delicious meals. LeAnne Campbell, PhD, currently lives in the mountains of La Cumbre, Dominican Republic. She is the president and founder of Global Roots, an organization that fosters the development of healthy, inclusive, and sustainable communities. This is accomplished through community initiatives, conferences, and workshops held at the SOMOS Education Center in La Cumbre. Surrounded by cacao (chocolate) trees, banana, plantain, avocado, coffee, plantains, mango, pineapple, jack fruit, cassava, sweet potatoes, and a very lush vegetable garden, she is able to prepare an abundance and variety of whole foods, plant-based meals. She shares the process of harvesting and preparing this food on her website GlobalRoots.net. 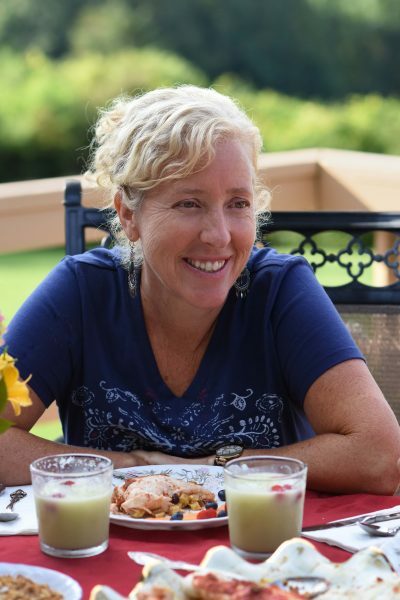 LeAnne has over twenty-five years’ experience preparing meals based on a whole foods, plant-based diet and has raised two sons—Steven and Nelson, now twenty-four and twenty-three years old—on this diet. As a working mother, LeAnne has found ways to prepare quick and easy meals without using animal products or adding oil.